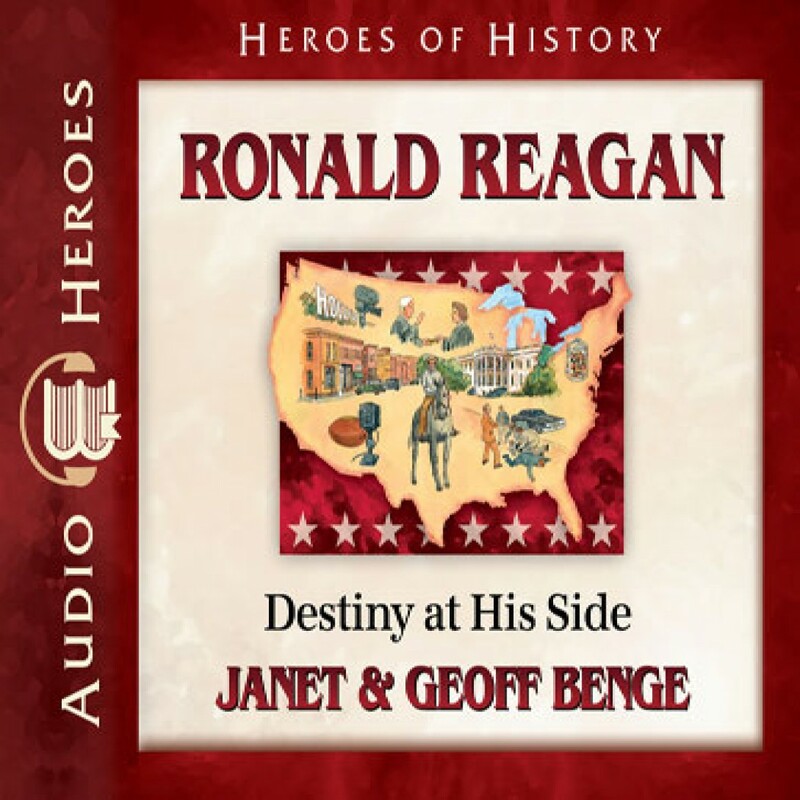 Ronald Reagan by Janet Benge Audiobook Download - Christian audiobooks. Try us free. From his early days living in small-town poverty, young Dutch Reagan’s (1911-2004) thoughts were always on the future. Whether helping his family through financial hard times or doggedly pursuing opportunities reserved for the few, Dutch knew that all the knowledge that he had absorbed over the years was waiting inside of him for a chance to come out. Achieving success as an athlete, sports announcer, and actor, Ronald Reagan discovered his greatest role late in life -- as the fortieth president of the United States and “The Great Communicator,” a man with the ability to reach out to the American people and leave a lasting legacy.